I love to read. It's like an addiction for me. I feel naked and lost without a book and pen in my hand. I specifically like to read controversial and/or banned books. I have an active mind and I like to decide for myself whether a book is "good" or "bad". "Offensive" books are all in the eye of the reader. My advice to you? There are too many books to read and just not enough time. If I read a book and find it offensive, I simply put it down and move on to the next one. Here are some books that were labeled controversial, but that I thoroughly enjoyed reading. Open your mind and explore the big wide world of books! I was first introduced to this series over the radio. 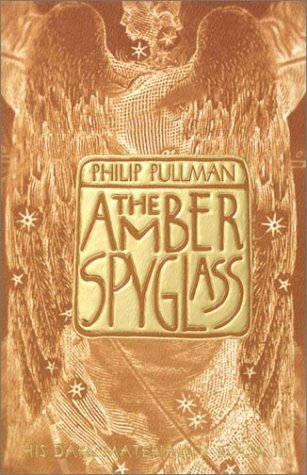 The program was done just after the His Dark Materials series was completed and the final book released to the public. A priest had read the novel and was shocked by the author's "treachery against God and the Church". He was calling for the author's excommunication. All of this excitation of course lead me to want to read the series to see for myself what the controversy was over. On my way home I stopped in and bought a copy and let me tell you, reading this series became my reward for finishing my university homework each night. 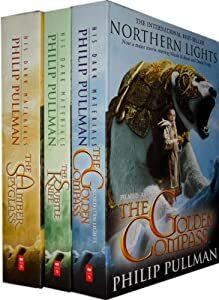 I thoroughly enjoyed reading this series. There was just enough adventure and excitement to keep me moving through the pages. Of course, the author does explore conventional religion, so if you are sensitive about religious issues keep your mind open. If you're working through a crisis of faith these novels might help you to explore your questions. Wow! What a fun book! When I first came across these fan fiction novels it was in the form of Pride and Prejudice and Zombies (check back later for that review!). I was outraged! How dare these men mess with my Jane! I got over myself though and decided to give it a try. I knew that getting my literacy tutor students to read in general would be easier if they were interested in the content. Well, to most people, sea monsters are a bit more interesting than 19th century women's lives. Sure, enough; my students started reading, taking notes and expressing their opinions. So, I decided to keep looking into these fan fiction novels. Keep an eye out for this one. Just when you think it's safe to go back into the water, it's not! Just as events start to settle back into daily routine and peace, BAM! all heck breaks loose!